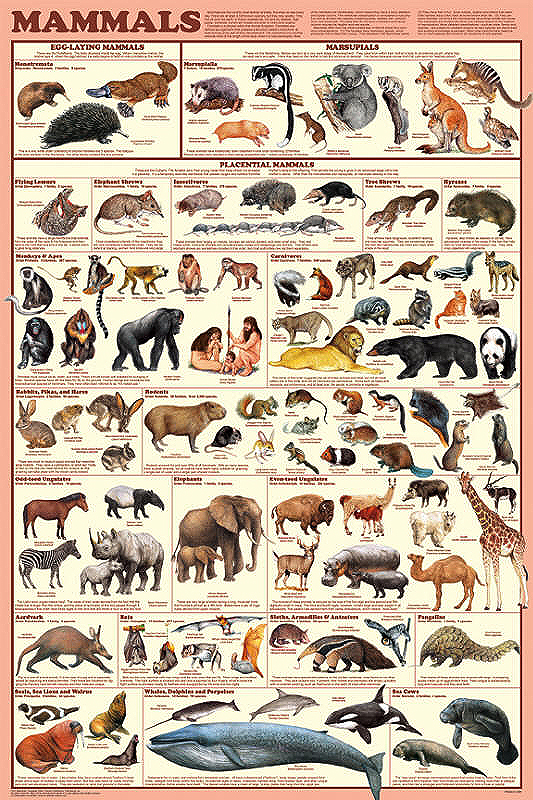 This is a very attractive poster that will be cherished by animal lovers, but it’s also an extremely useful educational tool, as it provides a comprehensive overview of the subject. 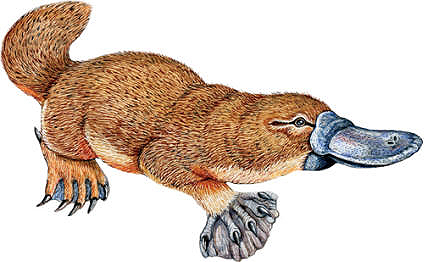 It is divided into three sections, one for each type of mammal: the egg-laying monotremes, the pouched marsupials and the familiar placental mammals. 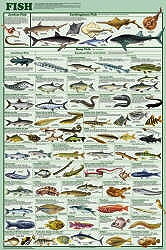 The latter is divided into 19 sub-sections, one for each order. 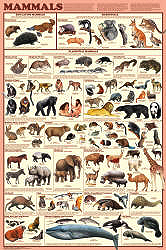 Each is first identified by its common name or most well known species, followed by the scientific name of the order. 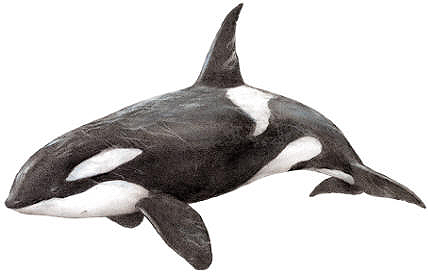 For example, Whales, Dolphins and Porpoises are members of the Cetaceans Order. 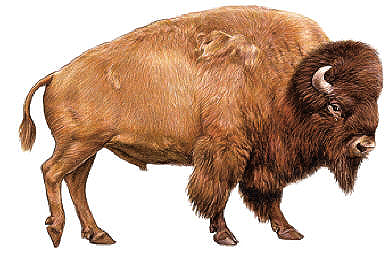 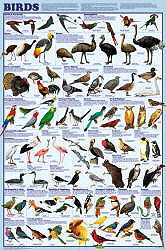 Superb, highly detailed illustrations show 98 representative animals - everything from the aardvark to the zebra. 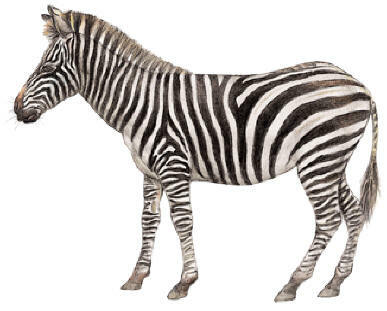 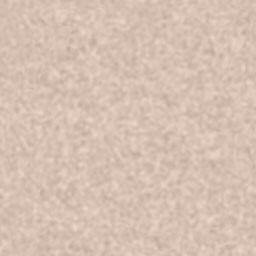 Common and scientific name are cited. 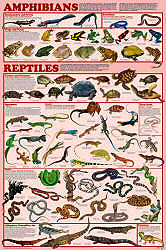 This poster is an excellent way to introduce young children to a great many animals, but the outstanding organization and presentation made it an invaluable reference for college students and professionals involved in zoology, comparative anatomy and taxonomy, the naming and classification of life forms.